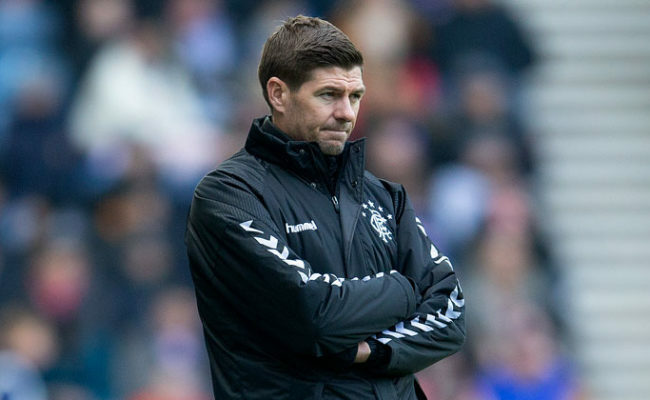 STEVEN GERRARD has named his starting XI to face HJK Helsinki at Ibrox this afternoon – with this being the Light Blues’ first game since the winter shutdown. 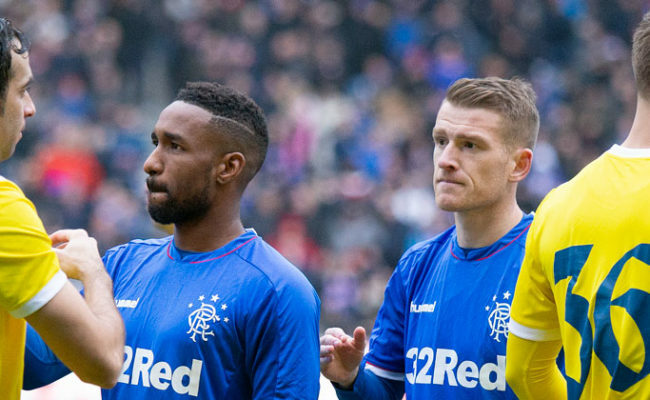 There are starting berths for both Steven Davis and Jermaine Defoe, with the manager opting for a strong-looking XI to begin the match. He has gone with Wes Foderingham in goals, with captain James Tavernier, Jon Flanagan, Joe Worrall and Andy Halliday in defence. In front of them will be Ryan Jack, Scott Arfield, Davis, Ryan Kent, Defoe and Alfredo Morelos. It’s also a strong bench for Gers, with places there for youngsters Jordan Houston and Stephen Kelly. 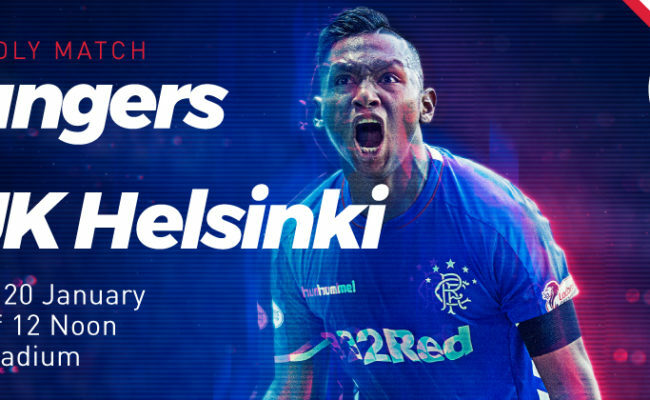 It’s a 12noon kick-off here at Ibrox Stadium, with the whole game being shown live everywhere in the world on RangersTV. Join Tom Miller and Iain Ferguson for full coverage. RANGERS: Foderingham;, Tavernier, Flanagan, Worrall, Halliday, Jack, Arfield, Kent, Davis, Defoe, Morelos. SUBS: Robby McCrorie, Houston, McAuley, Katic, Barisic, Candeias, Ross McCrorie, Coulibaly, Kelly, Lafferty, Middleton.